To save the lives of companion animals through rescue, rehabilitation, and adoption; to promote learning, eliminate animal cruelty and be a leader in advancing the highest standards of animal welfare. Get a great vehicle and support a great cause. 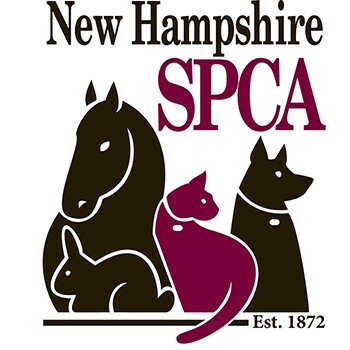 With every new Subaru purchased or leased, Subaru will donate $250 to your choice of charities that benefit your local community*, like New Hampshire SPCA. November 15 through January 2. "Subaru's Share the Love Event is a wonderful way to highlight the love and happiness that adopted animals can bring to families in our community."